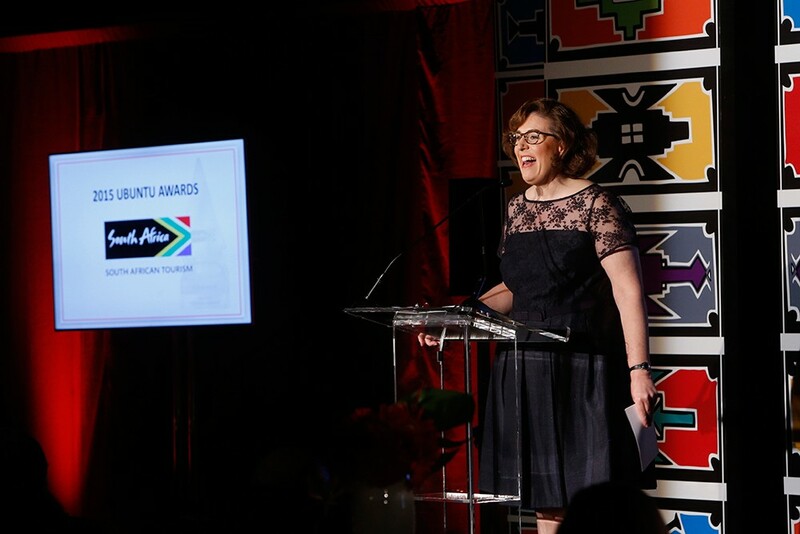 I had a blast Monday night serving as master of ceremonies of South African Tourism’s Ubuntu Awards gala at the American Museum of Natural History in New York. 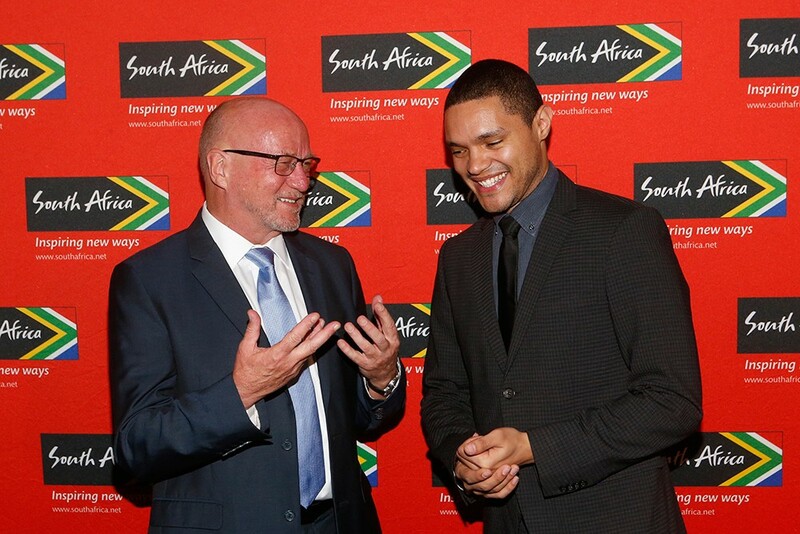 I got to chat with the South African Ambassador to the United States, H.E. Mninwa Mahlangu; introduce the hottest name in comedy right now, Trevor Noah (he’s the South African comedian who’s the new host of “The Daily Show”); learn what Ubuntu really means (“I am what I am because of who we all are”); and surprise everyone with the story of how South Africa is where I had my first date with Tim. My main takeaway from that trip (besides a husband) is what a startling range of world-class landscapes, sights, and activities exist within such close proximity. 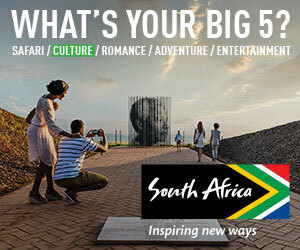 And that means bang for your buck—especially with the U.S. dollar so strong against the rand right now. If you want to go, here’s what you should know. Happy travels!